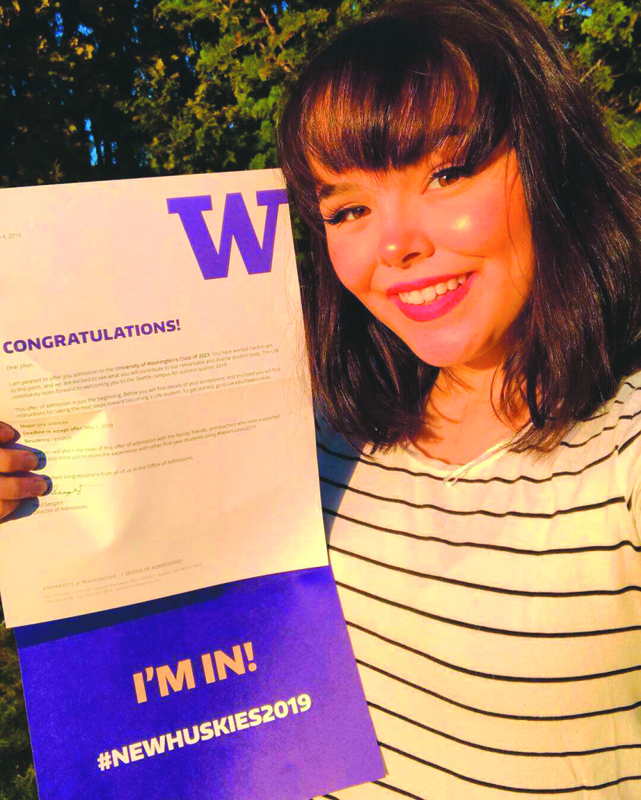 The admission process for the University of Washington is fairly straightforward, but the essays tend to be the essential components. After November, I was informed it wouldn't be until March when I would get any word back from the university. The last three months I have spent coming up with a back up plan, I applied to other schools and evaluated what career path I would take. Once March rolled around, I was anxiously visiting the mailbox every day. The longer the letter took, the more my confidence drained. On March 9, I had opened the mailbox and nervously tore the letter open. I knew my community would be proud of me, whether I received a letter of acceptance or not. I had received the letter of acceptance and made it into my major program, pre-sciences. My family and friends were ecstatic and I felt a major wave of relief. I have proven myself wrong and I challenge more members of the community to do the same. To the students who aren't confident about themselves, take the risk and chase after your goals. Despite my doubts, I had a desire to attend the University of Washington, so I sent an application. Now I have accepted the offer and I will be a future Husky. The results of risk taking may surprise you, it is better to be curious and find answers than to never know.